One reason we need Christ, even for those who don’t realize it, is that “you, who were dead in your trespasses and the uncircumcision of your flesh, God made alive together with him, having forgiven us all our trespasses” (Col. 2:13). We were DOA. We had no pulse. We had earned our wages, and that was death (Rom. 6:23a). But God “made us alive with Christ even when we were dead in transgressions–it is by grace you have been saved” (Eph. 2:5). Today, those who are not saved are like the series “The Walking Dead,” but they don’t know they’re dead. However, Paul addresses those who’ve been born again, writing, “And you were dead in the trespasses and sins” (Eph. 2:1). It was like a wakeup call: “Wake up, sleeper, rise from the dead, and Christ will shine on you” (Eph. 5:14). Part of the reason that the Gospel is good news is that “if we confess our sins, he is faithful and just to forgive us our sins and to cleanse us from all unrighteousness” (1 John 1:9). What happens to our sinful state and the tons of sins we had? 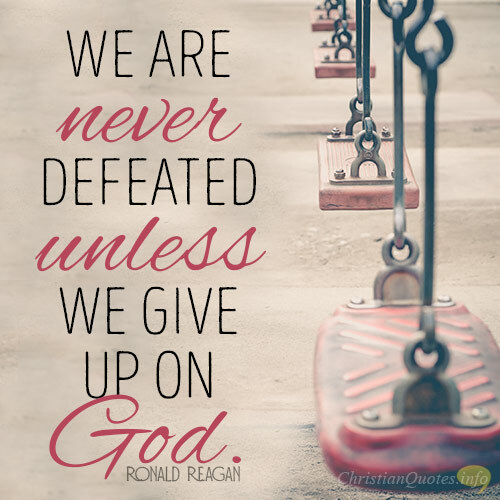 The answer comes from Paul in 2 Corinthians 5:21: “For our sake he made him to be sin who knew no sin, so that in him we might become the righteousness of God.” What David prayed for–“Wash me thoroughly from my iniquity, and cleanse me from my sin” (Psalm 51:2) becomes true! We “will be clean … and be whiter than snow” (Psalm 51:7). Even though our “sins are like scarlet, they shall be as white as snow; though they are red as crimson, they shall be like wool” (Isaiah 1:18). When we were saved, we were basically raised to new life and became a new creation in Christ (2 Cor. 5:17), and “having been buried with him in baptism, in which you were also raised with him through your faith in the working of God, who raised him from the dead” (Col. 2:12). “Since you have been raised with Christ, seek the things that are above, where Christ is, seated at the right hand of God” (Col. 3:1), and you have “been united with him in a death like his, we will certainly also be united with him in a resurrection like his” (Rom. 6:5). 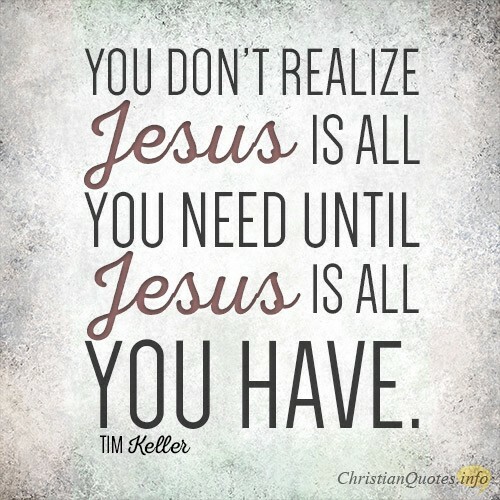 Most people don’t realize that Jesus is all they need until Jesus is all they have. 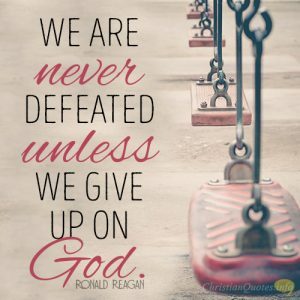 We have it all in Christ: We are made alive, once being dead in sins; we are cleansed of our sins as if we’d never sinned at all; and, finally, we are remade into the image of Christ and raised as new creations in Christ. Some great day will we also be united with him in a resurrection like his, and that day cannot come soon enough for me.